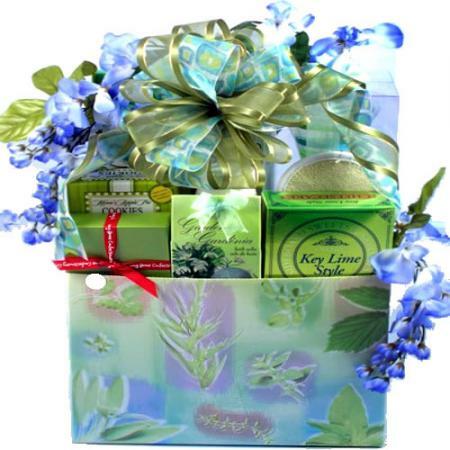 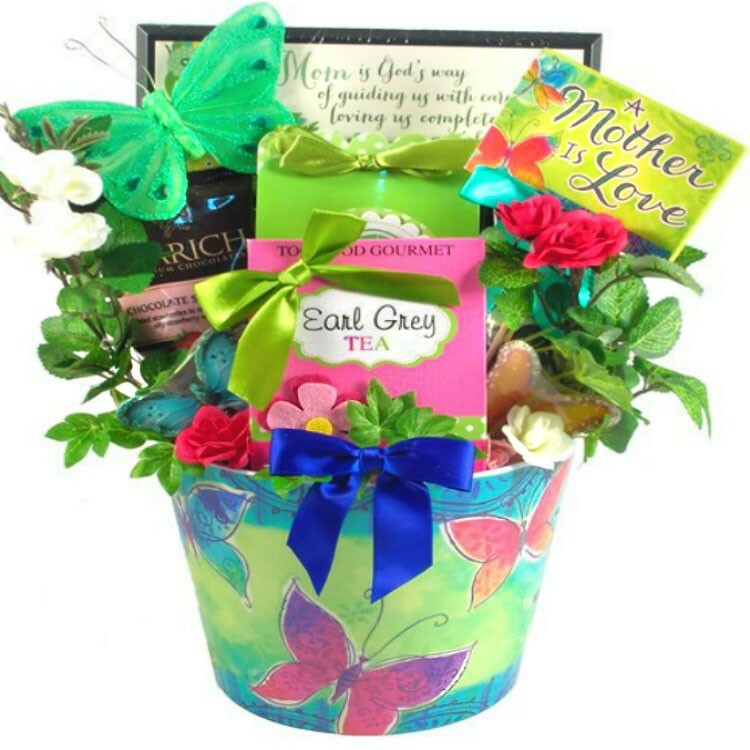 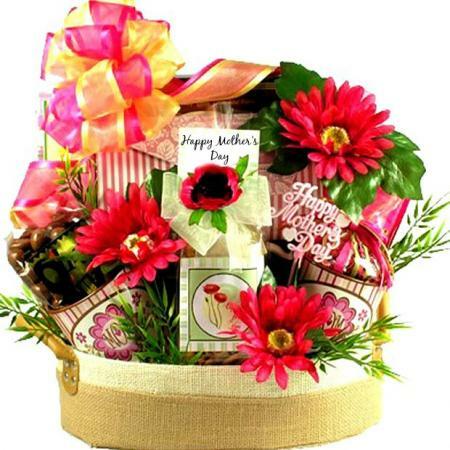 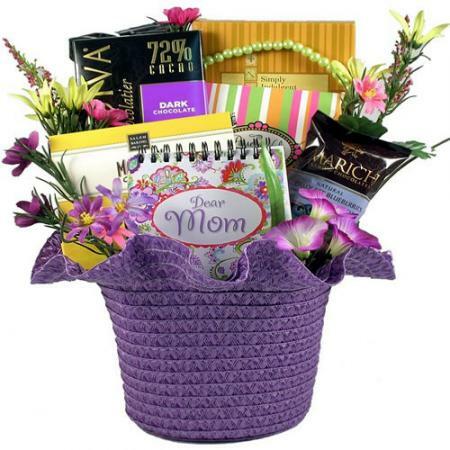 For the woman who fills the role of Mother in your life, this lovely gift arrangement for mom will help you show her your love and appreciation. 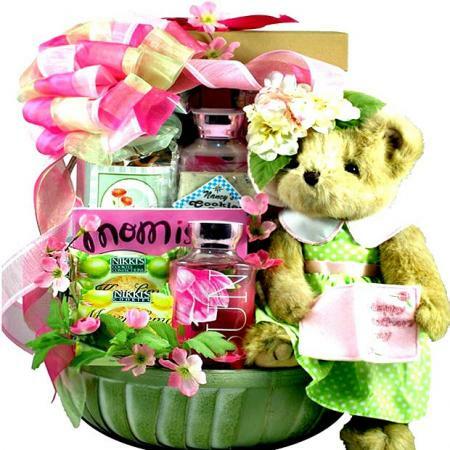 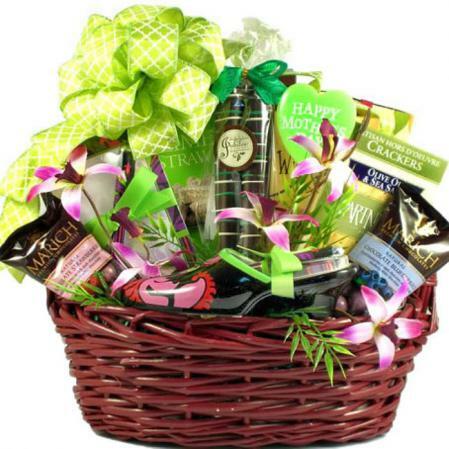 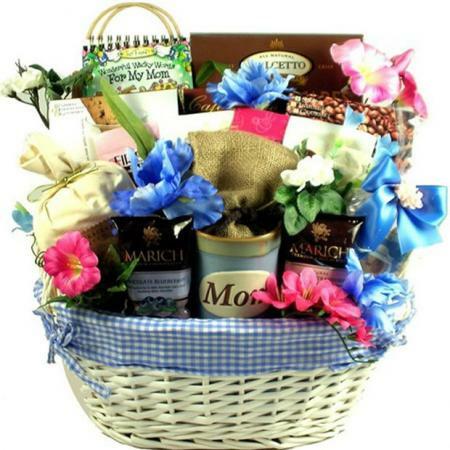 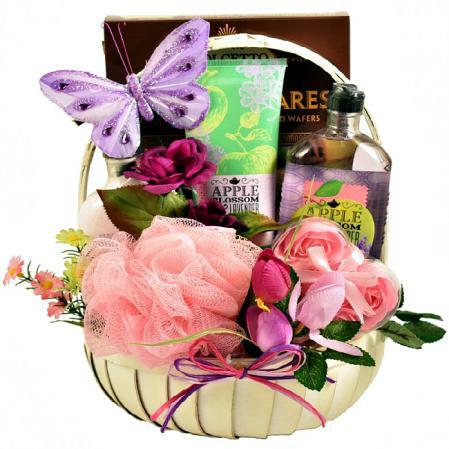 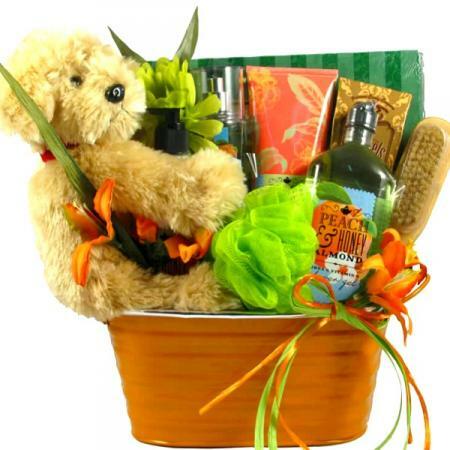 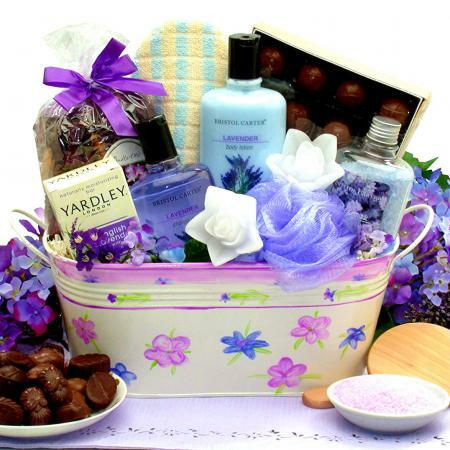 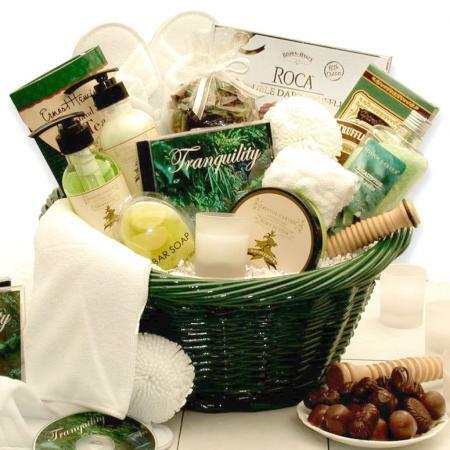 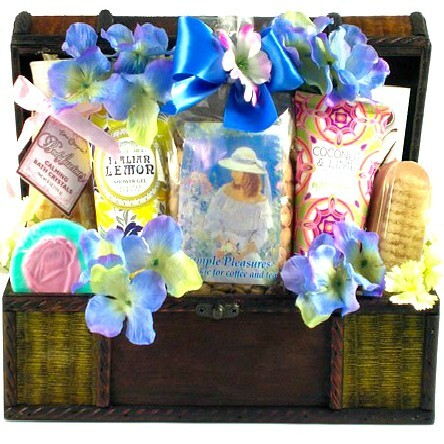 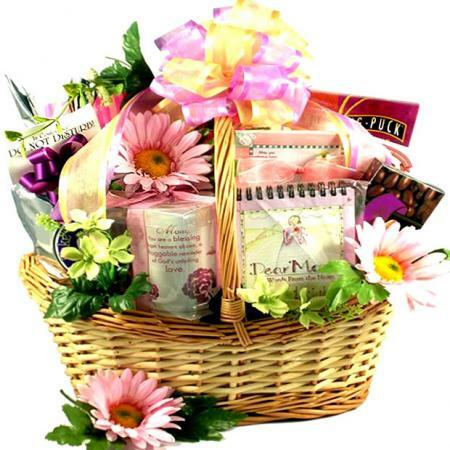 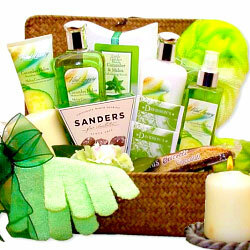 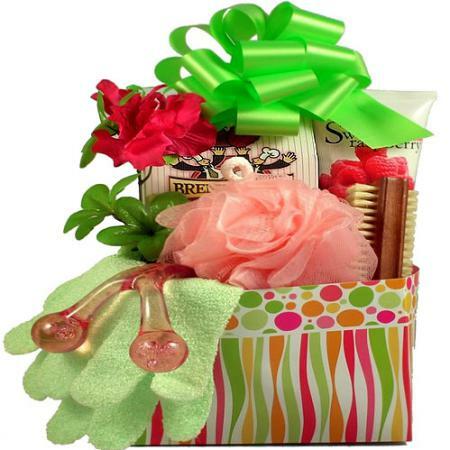 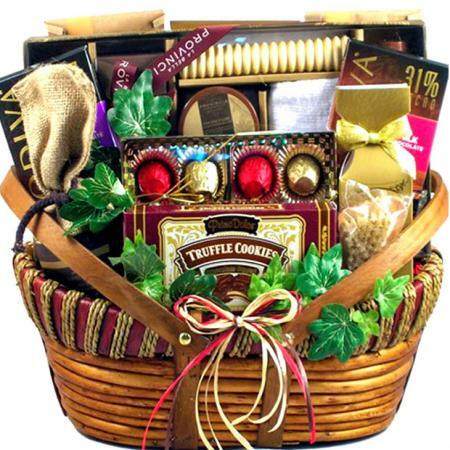 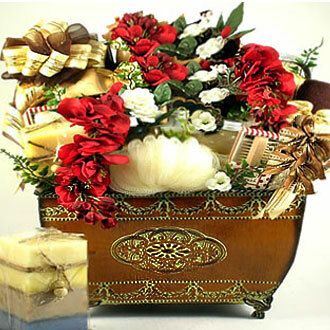 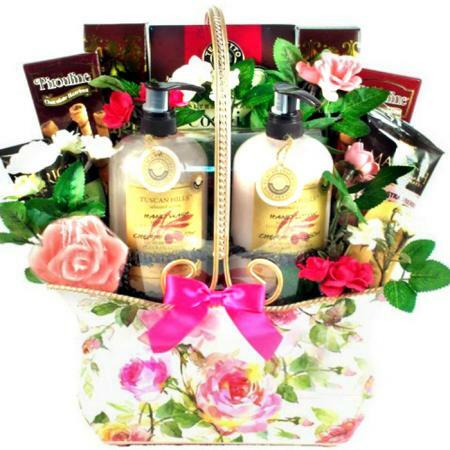 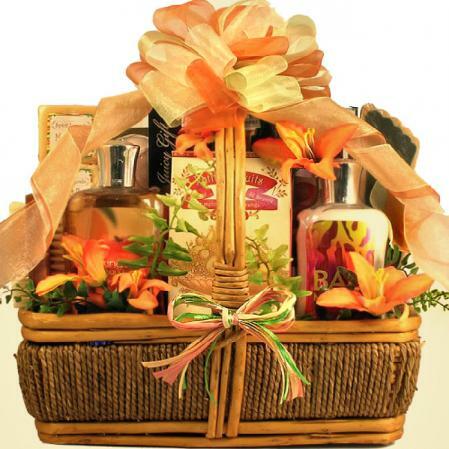 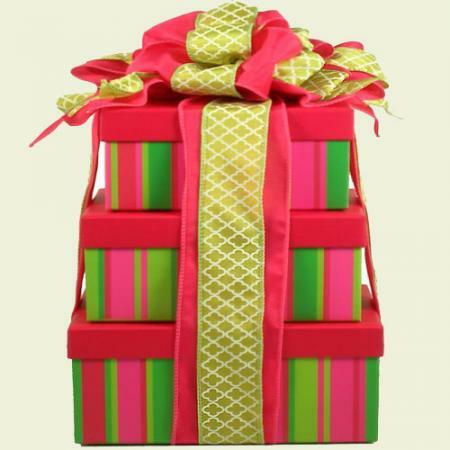 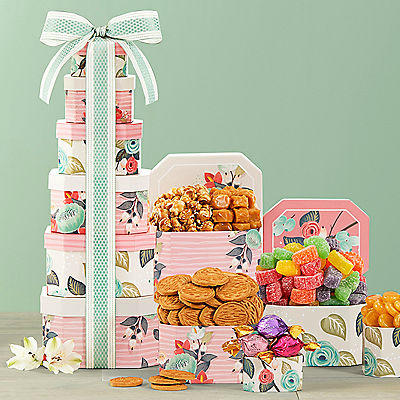 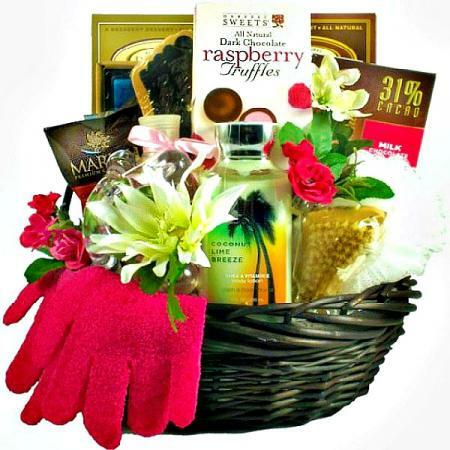 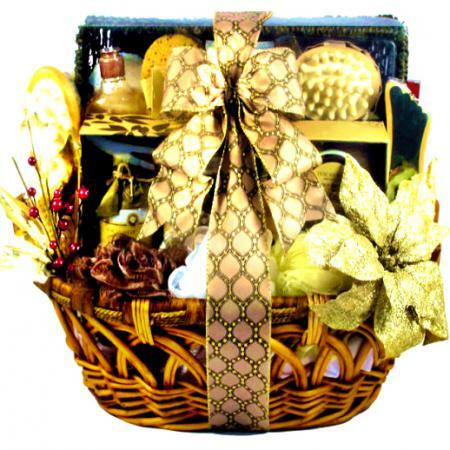 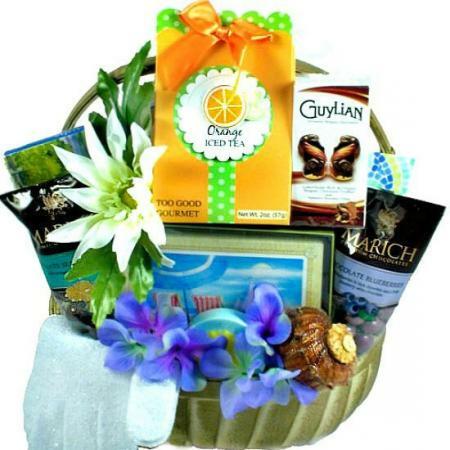 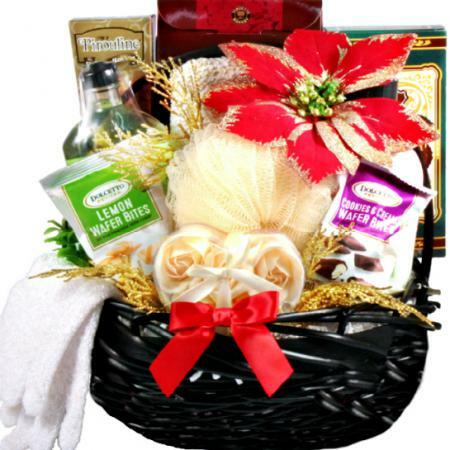 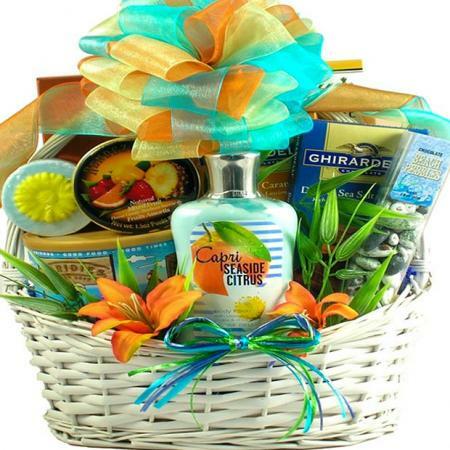 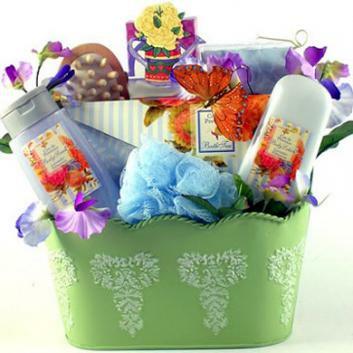 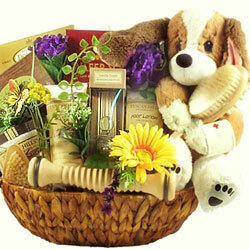 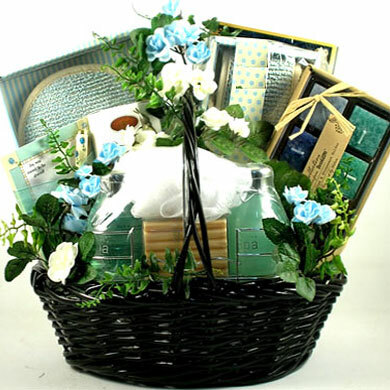 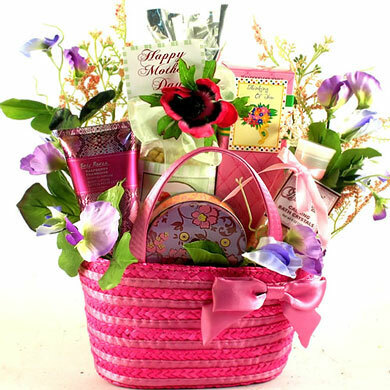 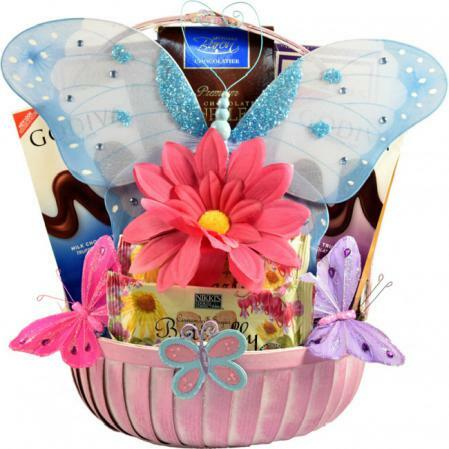 Packed full of irresistible goodies and special gifts, Mom will be overjoyed with her special gift! 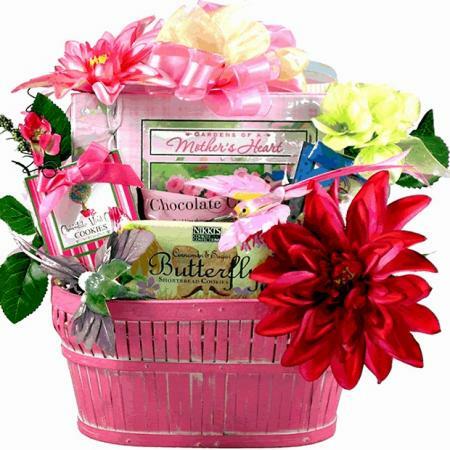 Plaque - "A Mom is God's way of guiding us with care, loving us completely and keeping us in prayer." 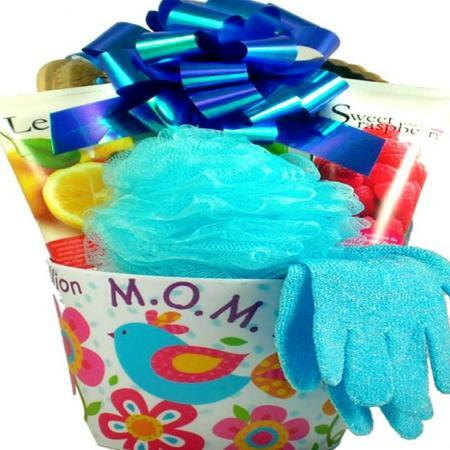 Balloon and Matching Pick "A Mother Is Love"
The perfect gift for Mother's Day, Mom's birthday or any day you want to show your love!